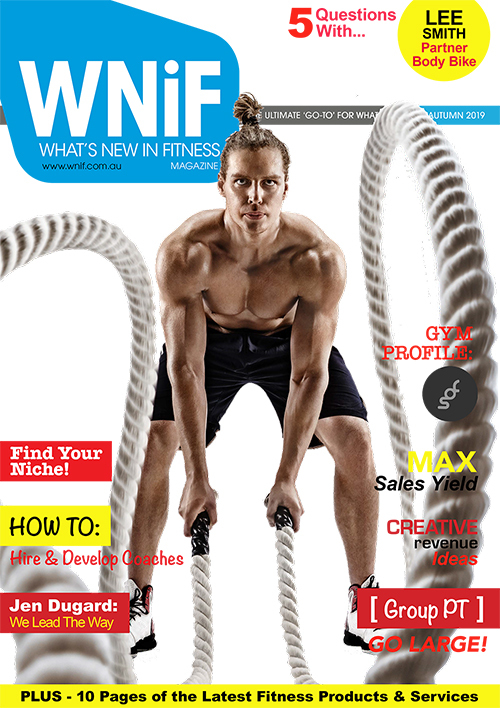 With over 70 franchises across the US, HOTWORX is a 24-hour fitness franchise with a difference! HOTWORX is a virtually instructed exercise program created for users to experience the many benefits of infrared heat absorption, while completing a 30-minute isometric workout or 15-min High Intensity Interval Training (HIIT) session. As the infrared heat penetrates your body causing you to sweat, the isometric postures further accelerate detoxification by physically removing the toxins from your organs through muscle contraction. The results our users achieve make HOTWORX one of the most efficient 30-minute workout programs in the fitness and beauty industry today! 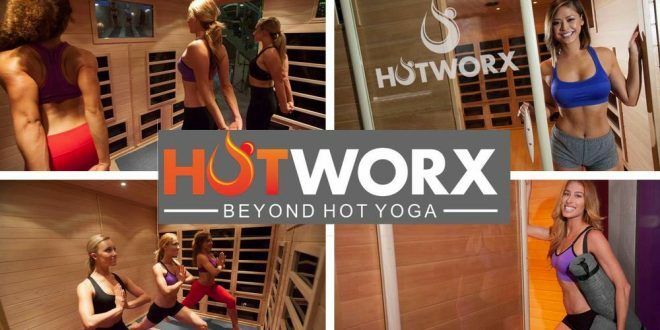 HOTWORX, the patent-pending fusion of infrared heat and isometrics, was created for users to experience the ultimate calorie burn through virtually instructed, hot exercise sessions. 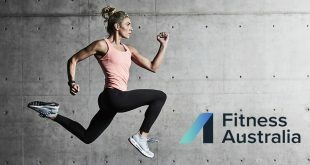 The screen inside the unit is equipped with our proprietary software and delivers a variety of 30-minute isometric and 15-minute HIIT workout videos. 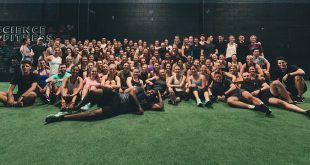 The demand for this three-dimensional fitness program inspired a new membership-driven franchise opportunity with HOTWORX! EXERCISE– Two forms of exercise work very well inside of the HOTWORX infrared sauna- Isometrics and HIIT. With isometrics, a variety of methods can be used, such as yoga and pilates. With HIIT (High Intensity Interval Training), a short 15-minute routine with a cycle or row will provide just the right amount of workout results when combined with heat and infrared energy. 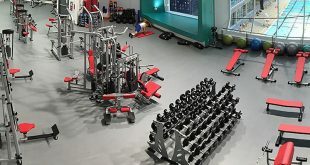 The revenue potential for HOTWORX looks at workout schedule that allows for a capacity of up to 554 group sessions per day. With 10 infrared saunas operating 24 hours a day, HOTWORX franchisees can offer a total of 1,570 individual sessions every day! 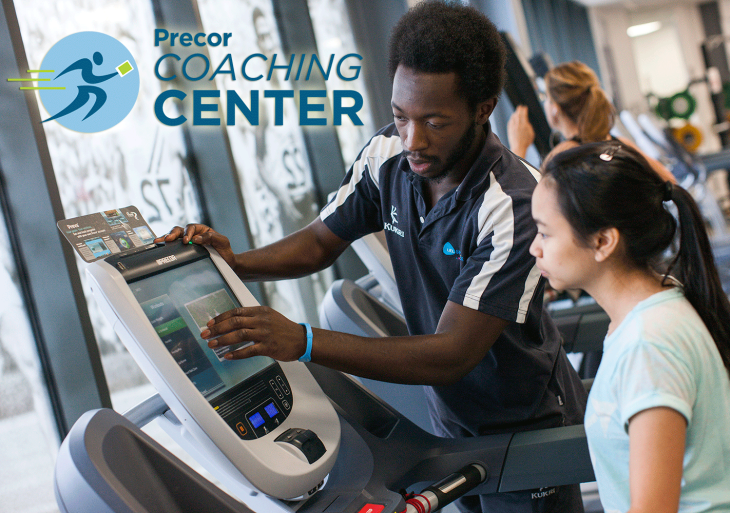 The Virtual Instructor (VI) Software significantly reduces the labor cost of traditional fitness studios through the use of technology. A certified Virtual Instructor guides users through each HOTWORX session, providing a consistent workout experience that business owners and members can depend on! 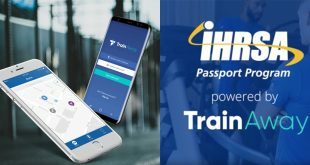 HOTWORX have also developed a proprietary mobile app that captures and records the total amount of calories burned during and after each HOTWORX session. HOTWORX studio members are motivated to participate in their 90 Day Burn Off Challenge and the annual World Burn Off Championship. 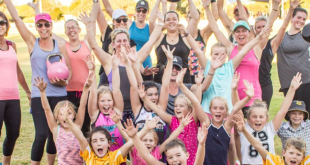 HOTWORX franchisees benefit from the positive impact the Burn Off App has on membership retention and also the recruitment of new members. A HOTWORX franchisee can utilise the organisations intellectual property and minimise the risk of their business venture. 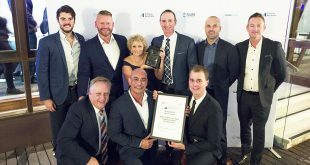 The founders of HOTWORX have 20 years of knowledge and experience in franchising with a membership-driven business model. The systems are already in place to help you grow your membership base with unparalleled support.